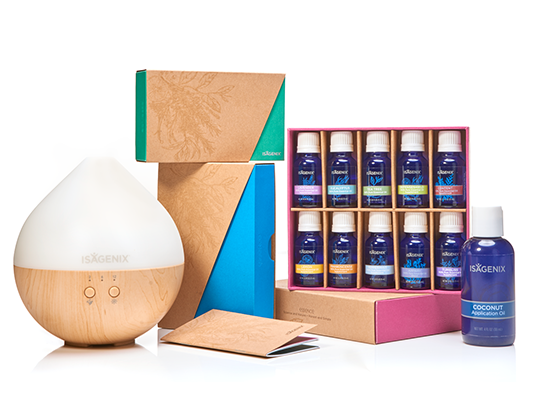 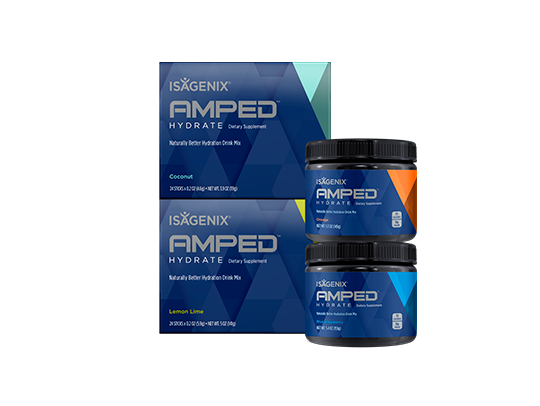 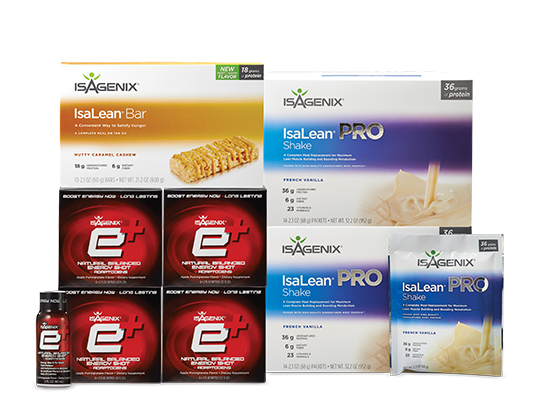 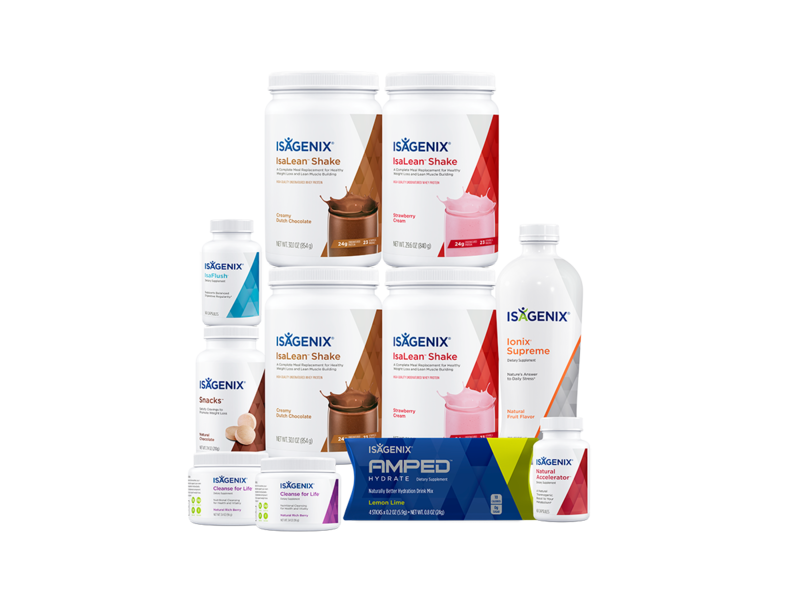 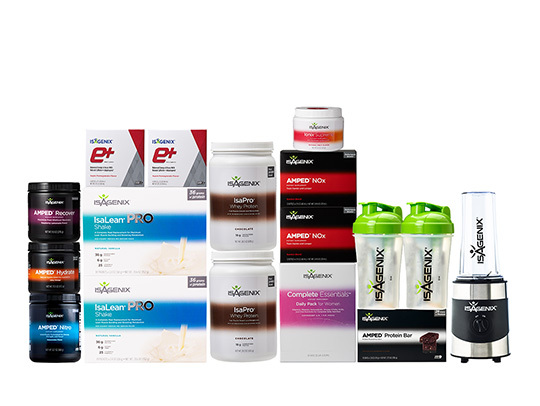 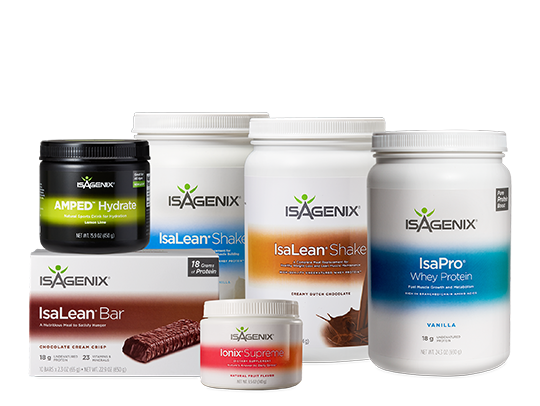 Isagenix Customers and Preferred Customers are able to purchase products at a discounted price (10% off retail for Customers and 25% off for Preferred Customers) and receive an online account to place orders, manage your Autoship, and update your personal information. 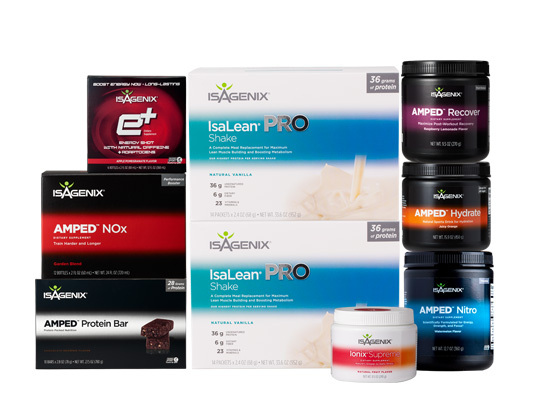 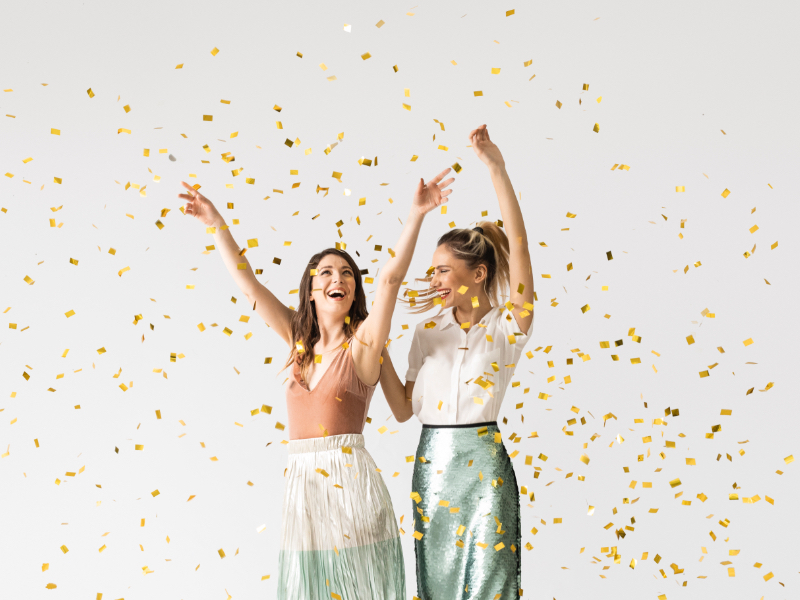 As an Associate, you are able to purchase products at a discount of 25% off of the retail price. 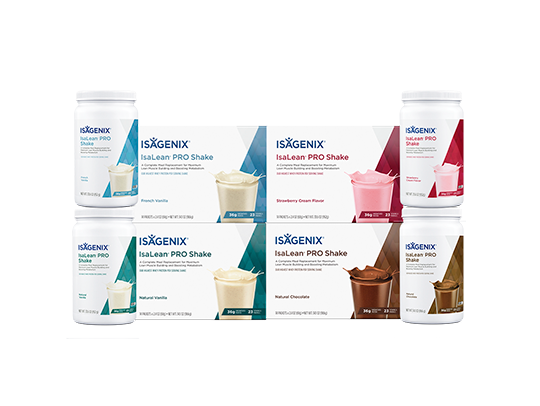 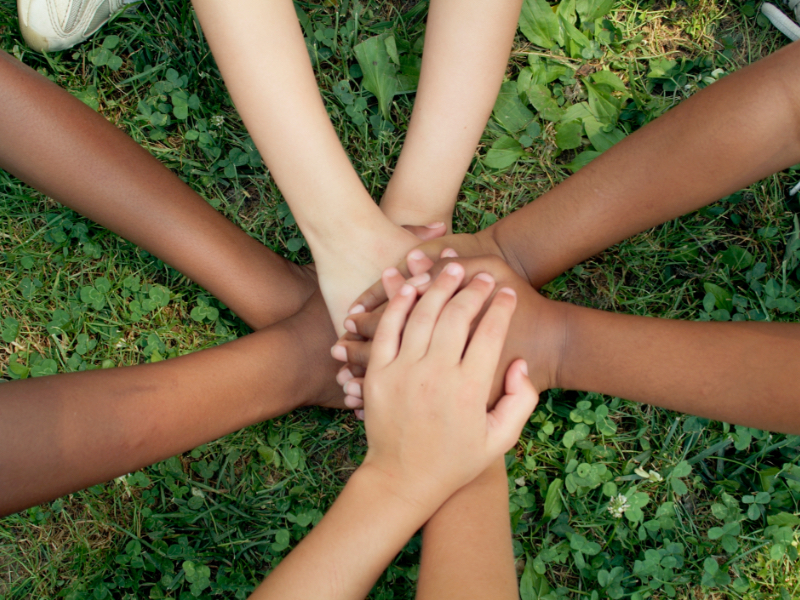 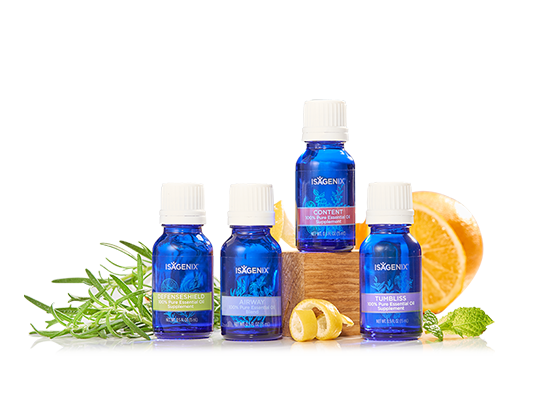 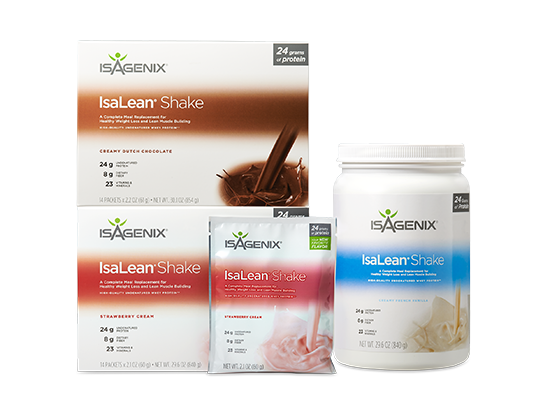 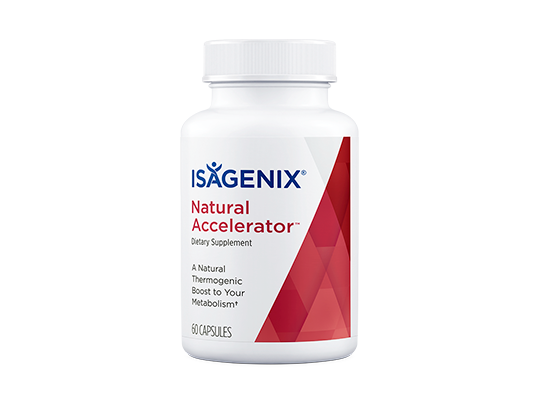 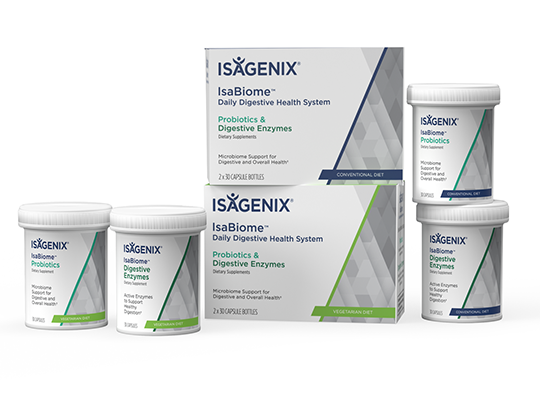 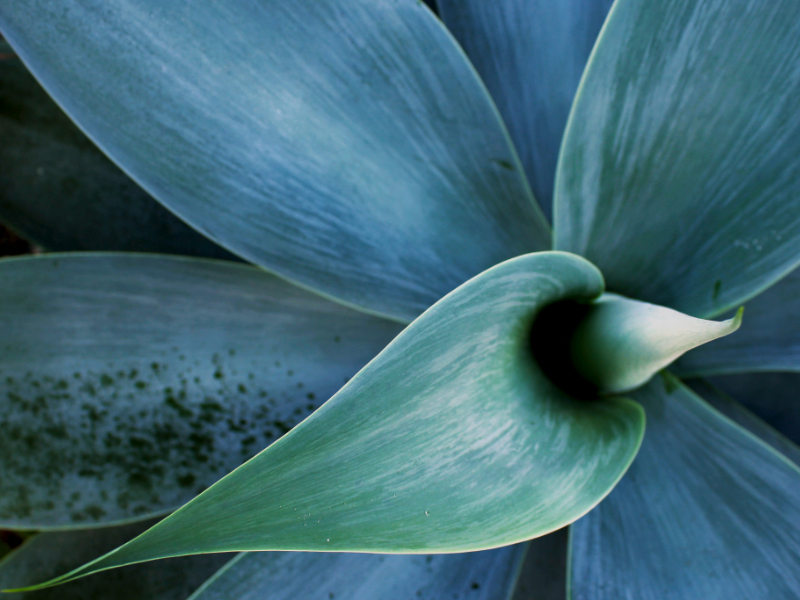 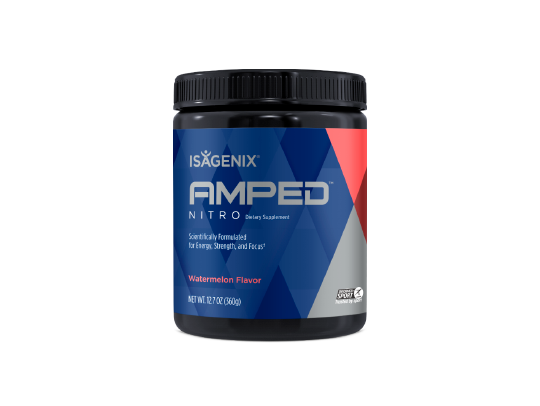 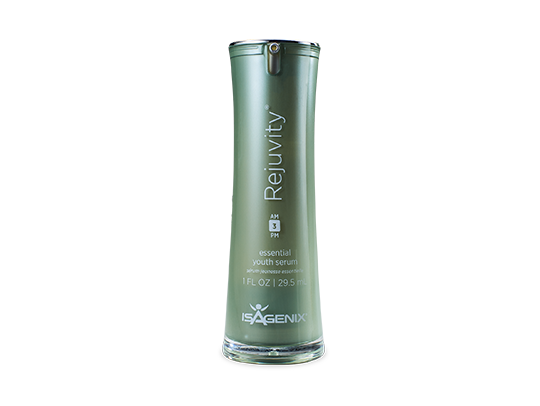 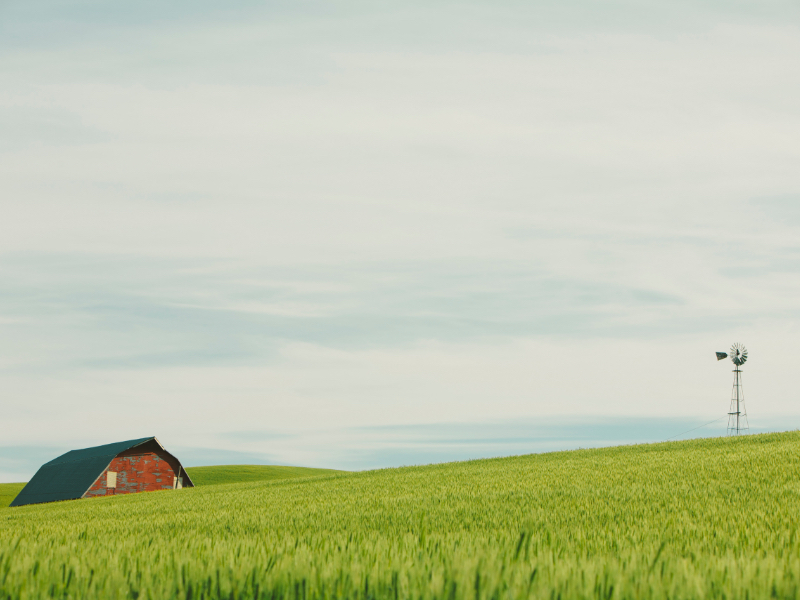 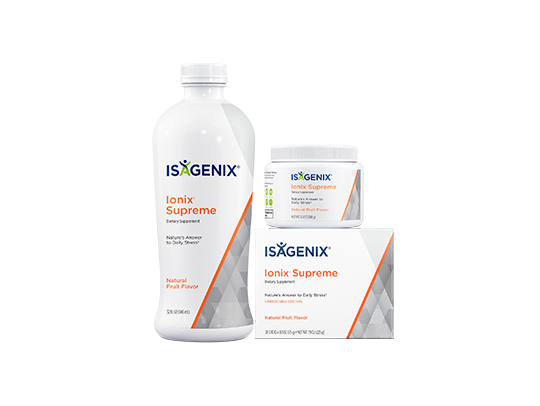 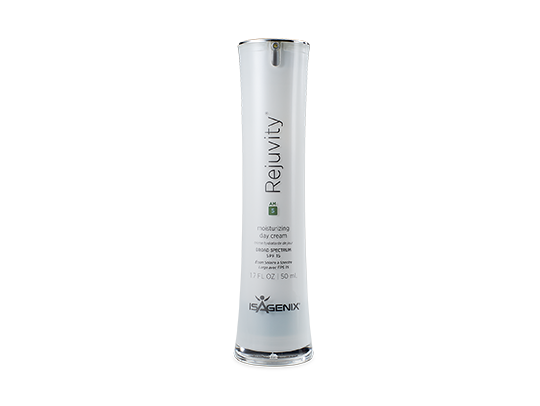 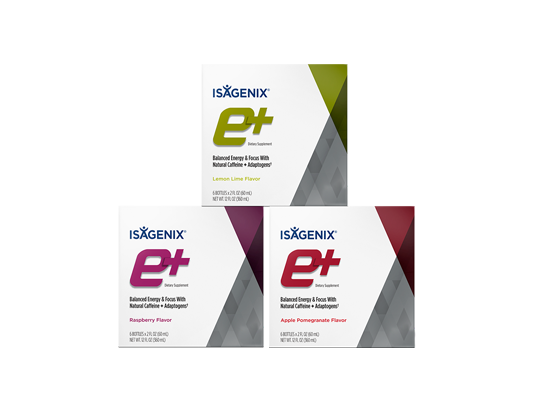 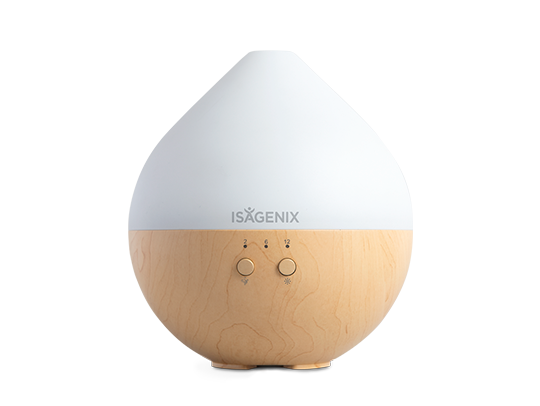 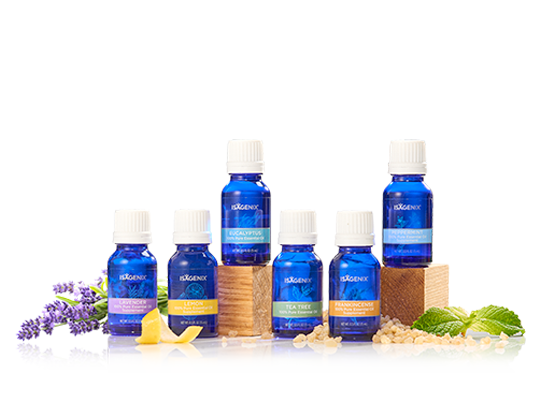 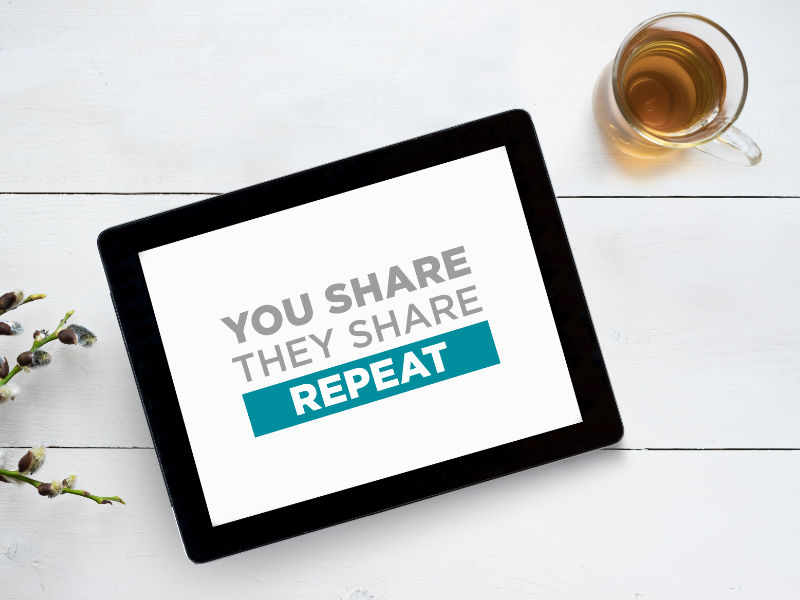 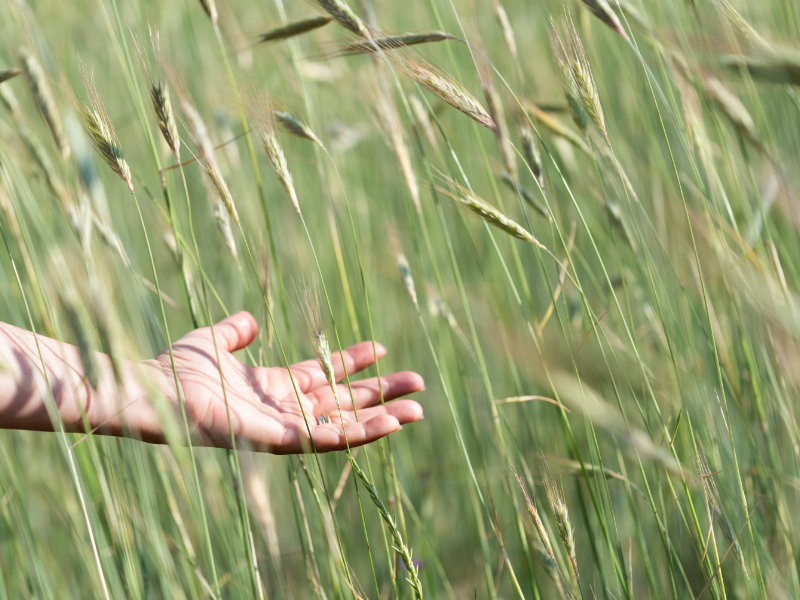 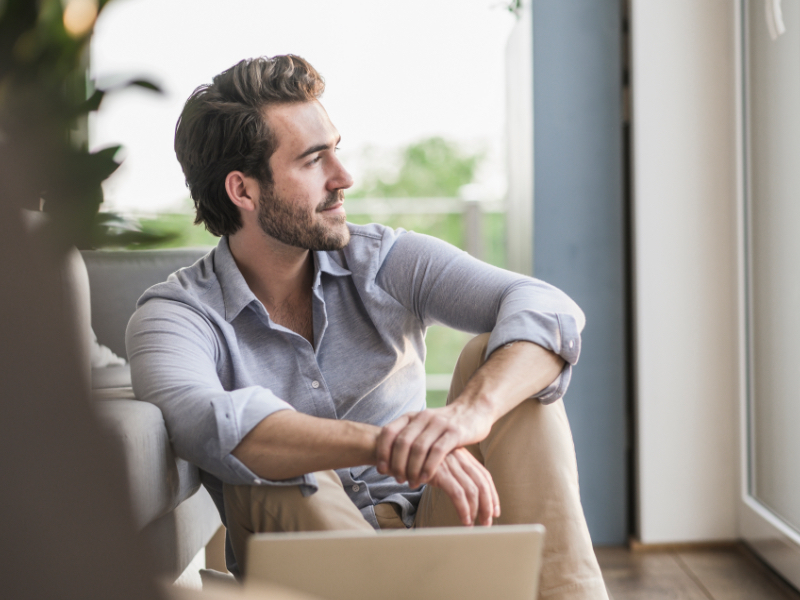 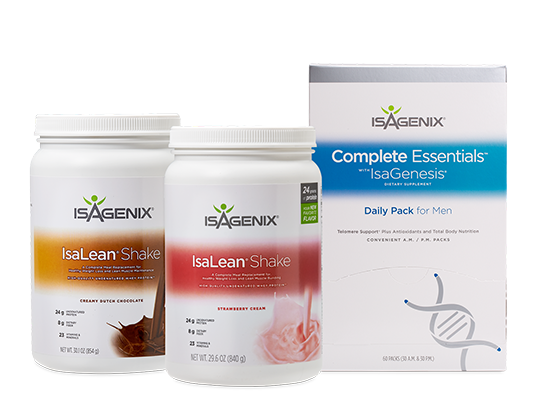 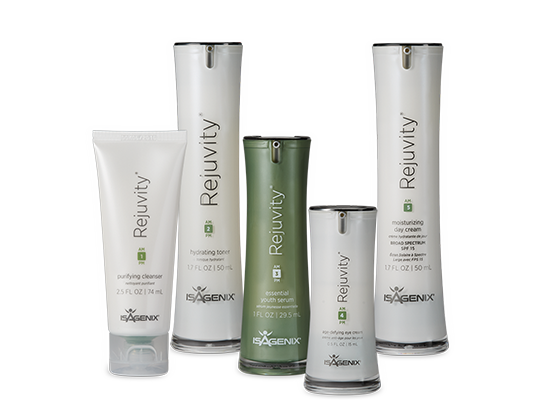 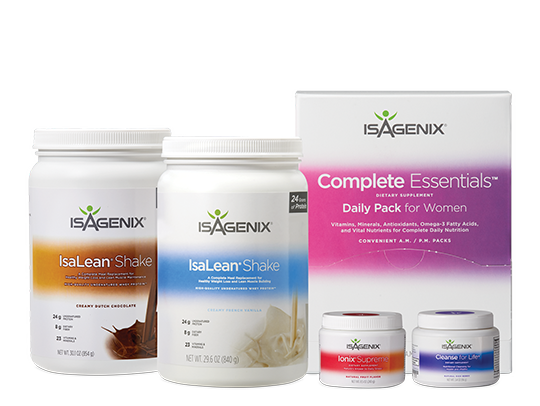 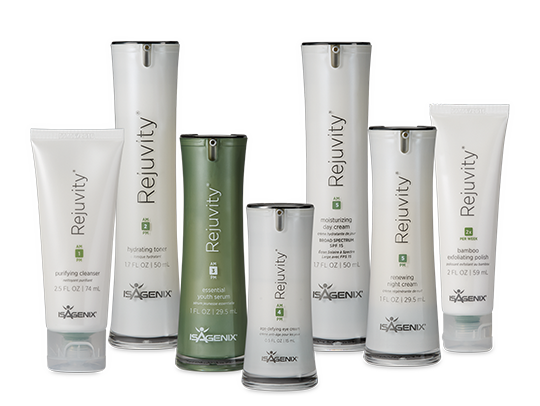 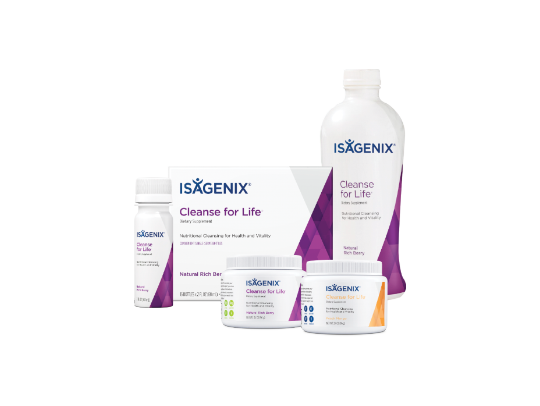 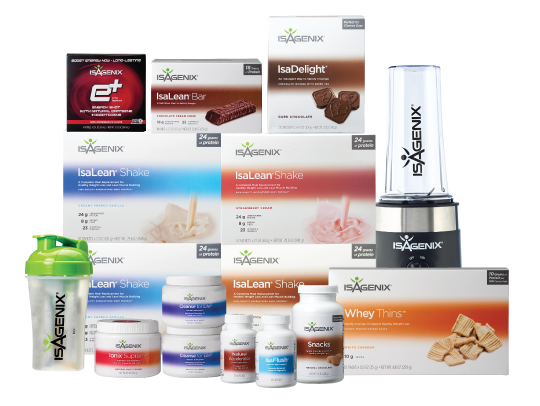 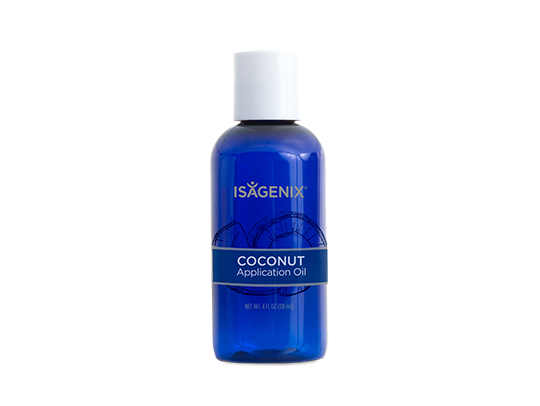 Isagenix also provides Independent Associates with your own personal Isagenix website you can share with prospective customers so they can learn about Isagenix products and purchase products directly through you.